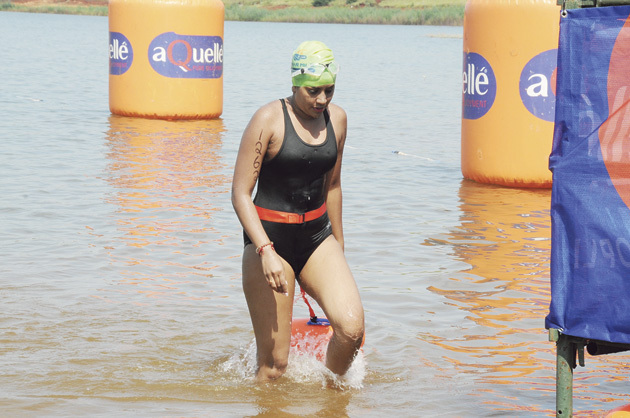 Karusha Moodley who is a former Havenside resident, now based in Johannesburg has committed to swimming eight miles at the Midmar Mile 2019 under the banner of the Pink Drive. Moodley began swimming at the age of four through the Bayview Swimming Club and has competed in several Midmar Miles previously. Pink Drive aims to increase early detections and make a meaningful contribution towards preventing as many people as possible from succumbing to breast, cervical, prostate and testicular cancer. The emphasis of the project is to assist those who do not have access to quality medical care. Anyone willing to assist Moodley can contact her on 083 790 67 30.